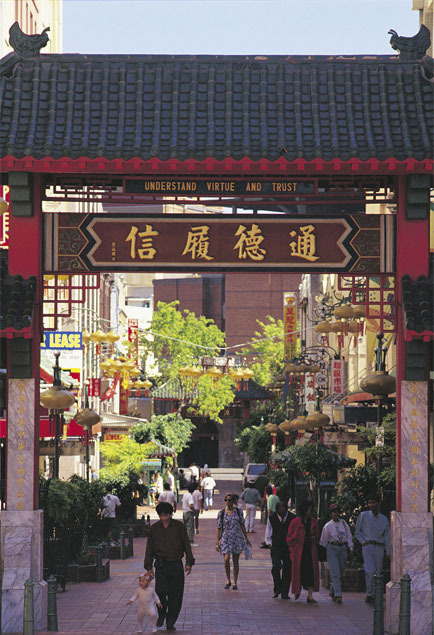 Chinatown is situated in Haymarket, between Central Station and Darling Harbour and is Australia's largest Chinatown. Market City - famous for affordable designer fashion with over 30 factory clearance outlets, restaurants, cafes, gourmet food specialists and a food court with a licensed bar offers cuisine from all over the world, over 100-retail shops including Australia's largest Yum Cha restaurant. February festivities celebrating the Chinese New Year. 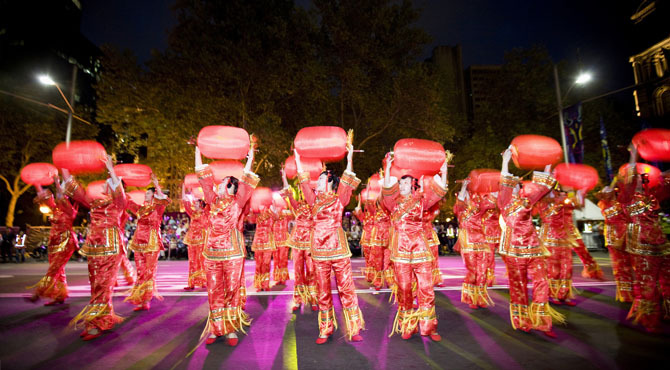 September - The Moon Festival, in mid Autumn during the Equinox. 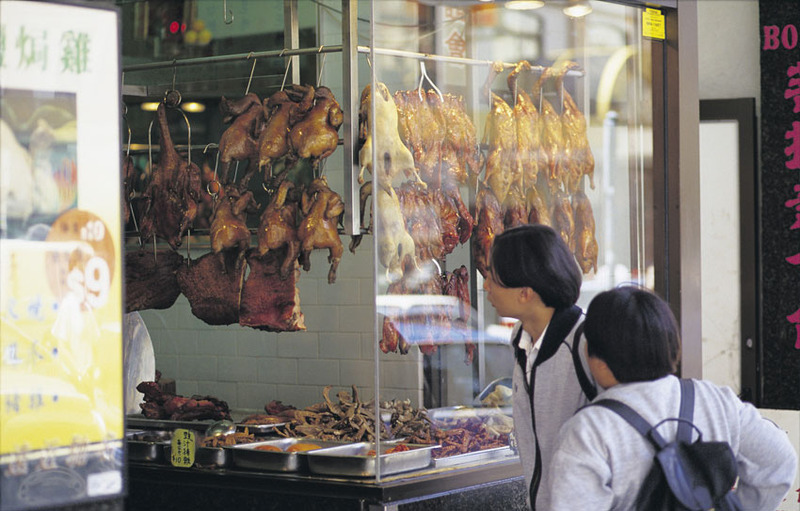 Chinatown is an easy 15 minute walk from Central railway station. The Metro Light Rail stops at nearby Paddy’s Markets. 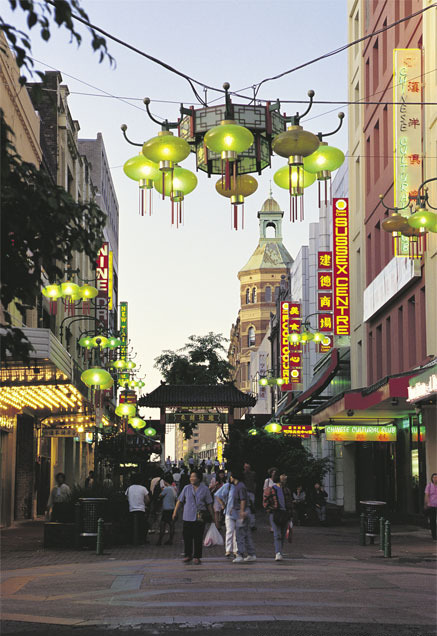 Chinatown is within easy walking distance of Darliing Harbour.